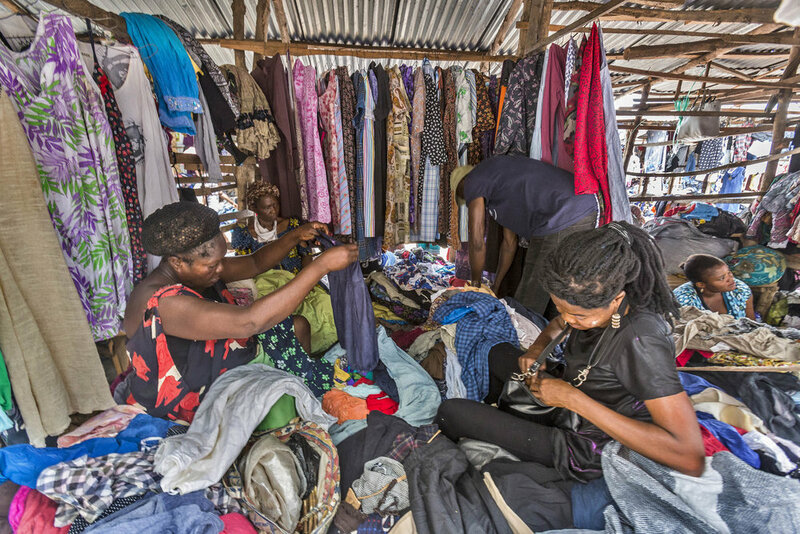 It is common for western charities to collect used clothes and ship them to Africa as aid. 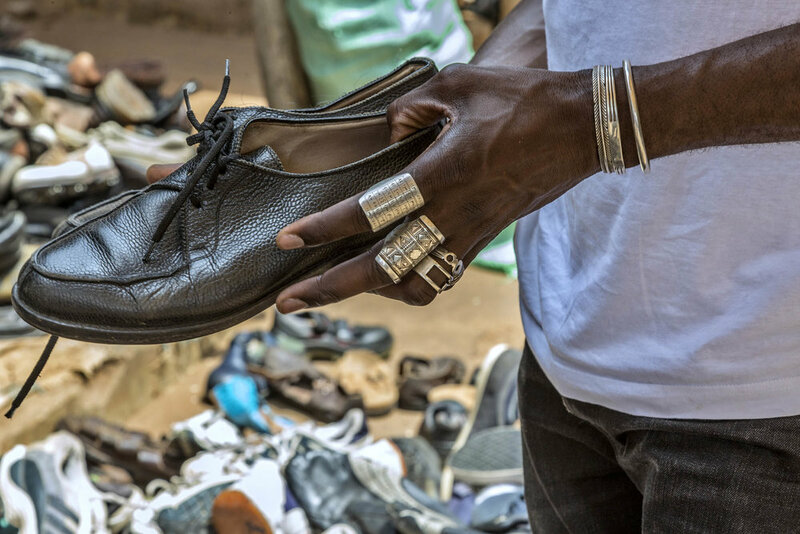 But these goods, discarded by well-intentioned Americans and Europeans, are rarely given to the end-users as charity; instead the donations are mostly sold to exporters who make huge profits selling second-hand goods in markets all over the continent. 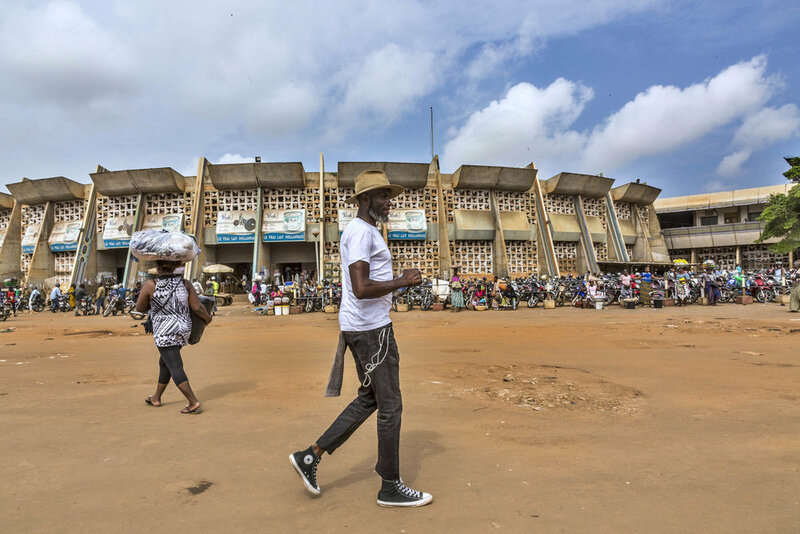 While some African countries have banned the importation of second-hand clothes in a bid to protect local clothing and textile industries, in Togo the second-hand clothing industry – worth an estimated US$54 million – is booming. Amah Ayivi is a Togolese designer and stylist living in Paris and the founder of Marché Noir (Black Market), a cult pop-up boutique and fashion brand that encapsulates the afropolitan aesthetic. 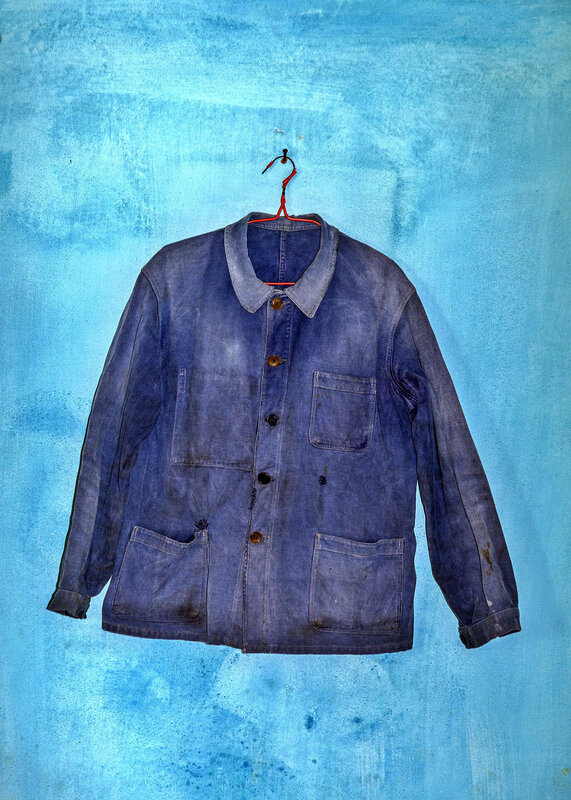 After painstakingly selecting the items that reflect his personal style from the huge 45-kilogram bales that fill warehouses in and around Hédzranawoé Market, Ayivi takes the second-hand clothes that originally come from Europe and North America as charity and ships them to Paris where he curates and sells them as chic vintage clothing at a considerable profit. Ayivi’s subversive business model repackages western cast-offs as desirable items of value back in the west. 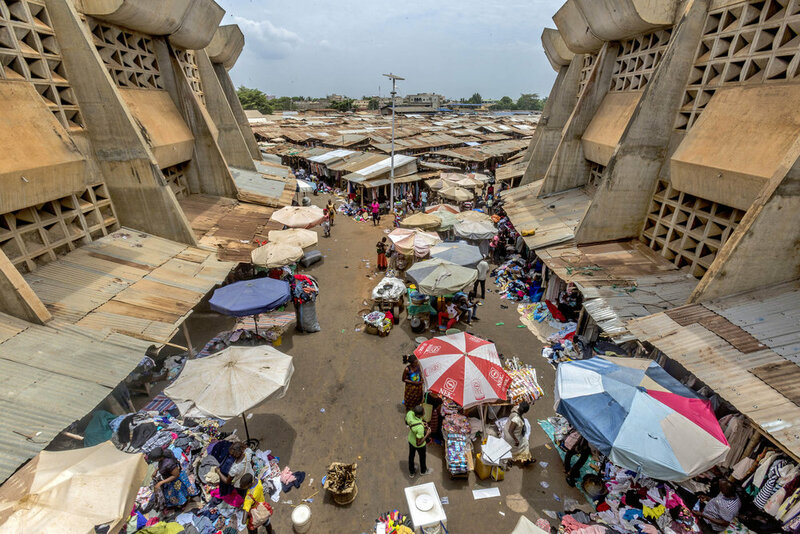 Marché Noir also provides the perfect example of the potential of the circular economy to curb the excesses of fast-fashion and empower African entrepreneurs in the Global North.